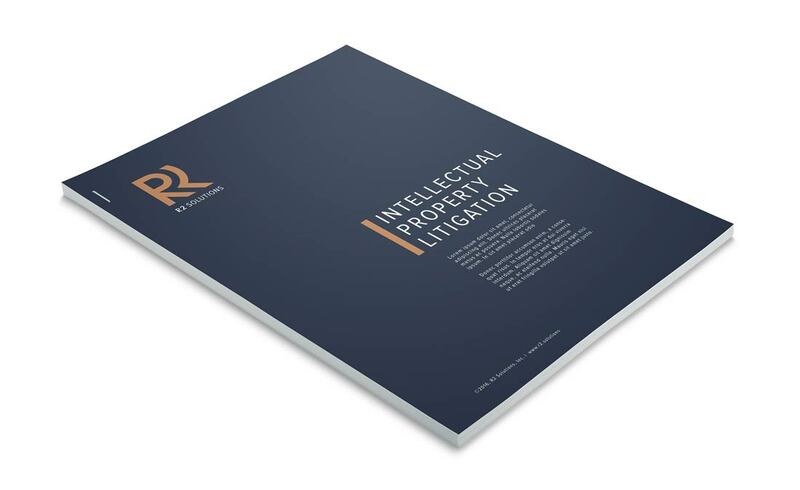 R2 Solutions addresses complex intellectual property litigation matters and improves the efficiency of patent transactions, while dramatically lowering the cost and financial risk of patent litigation. 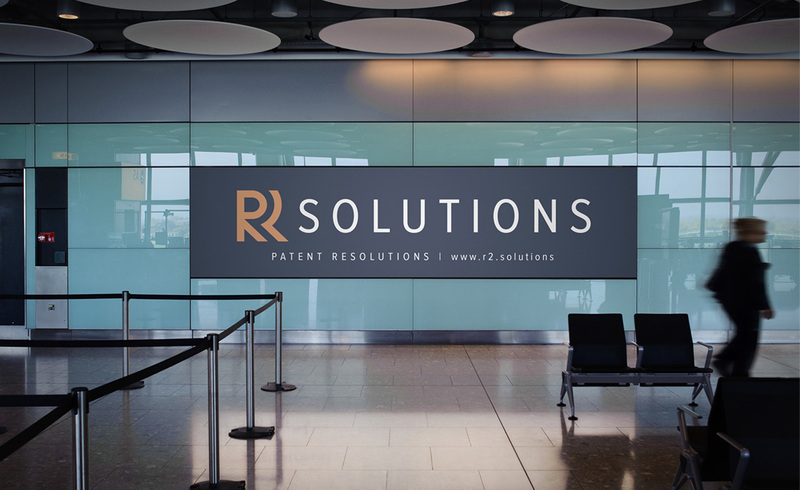 R2 Solutions hired Peacetime Propaganda to create a custom, modern logo as well as identity guidelines for use across a range of print, digital and web applications. 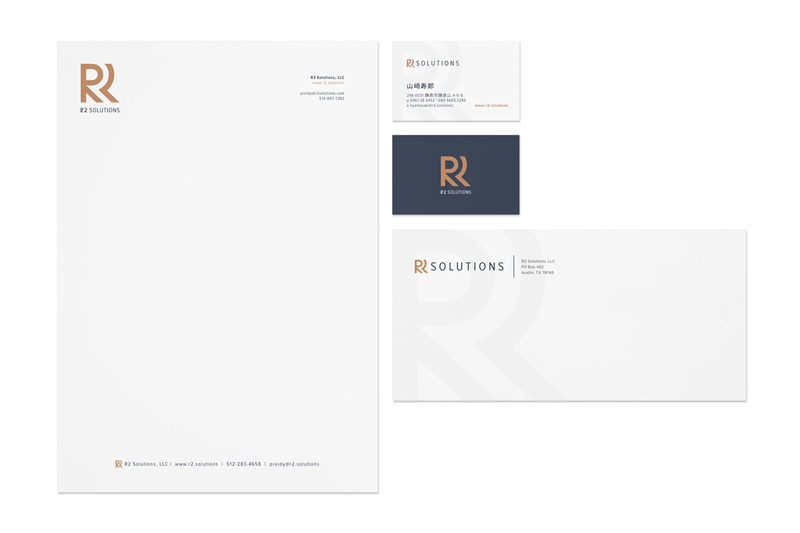 In addition to the logo, we designed business cards, letterhead and a custom PowerPoint theme that can be used by any team member to build presentations that are brand-consistent. 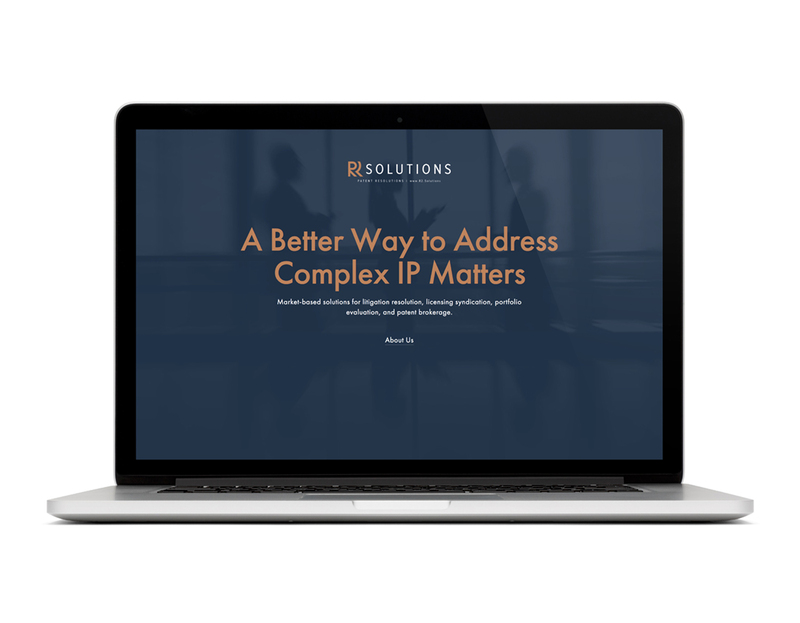 A custom cover page was designed for the R2 Solutions website while the remainder of the site is under construction. 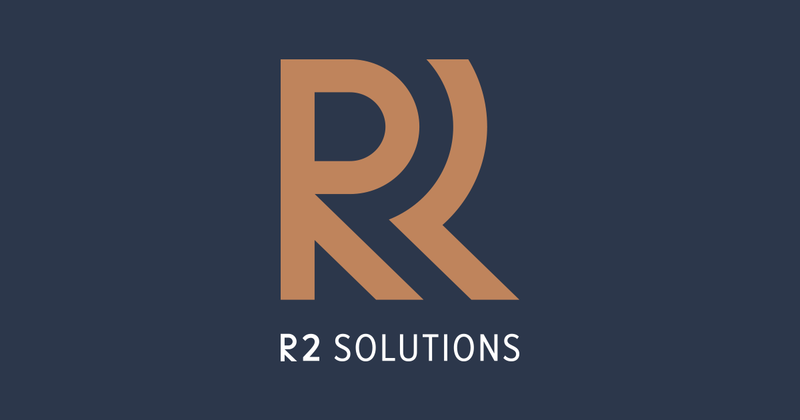 The primary “R2” logo design contains subtle typographic nuances by repeating the R and the 2 in both the positive and negative space. Navy, copper, silver and white were chosen for the color palette, and are interchangeable for application usage. 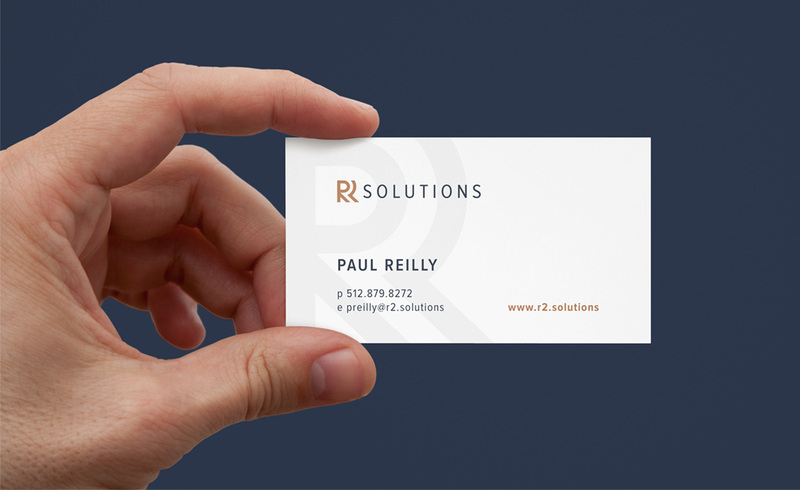 Our goal was to create a completely custom and unique logo design for R2 Solutions. Every logo design process begins with a quick sketch session. Here we explore possible directions in the relationship between the R and 2 in the logo design. Primary mark variations/colors/schemes for various applications. Peacetime Propaganda is a creative graphic design studio in Austin, Texas, providing agency-quality design for small, local business to large corporations.